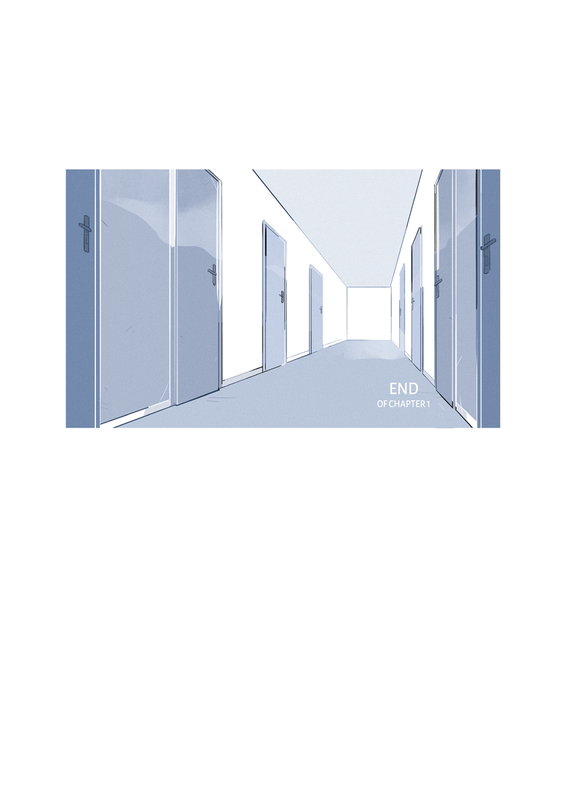 This update was a bit bigger to end the first chapter well! Within will pause for a week after every chapter, so the next update will be in 2 weeks, on April 17! Thank you so, so much for your response so far, I’m so happy people are reading this! 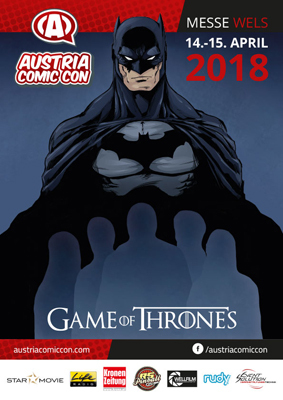 Also, if you want and you are in Vienna, you can visit me at Vienna Comix this weekend! I’ll be at the artist alley with Noenchen. 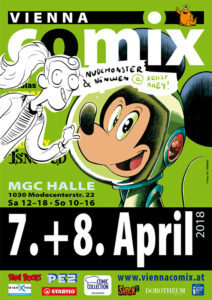 I’ll also be at Indie Comix Day in Vienna on the 6th and at Austria Comic Con in Wels April 14 & 15! If you want to keep up to date or catch any fun bits and pieces I might upload in between, follow me on Twitter, Tumblr, Instagram, or Facebook (german), or follow the Within blog on Tumblr!